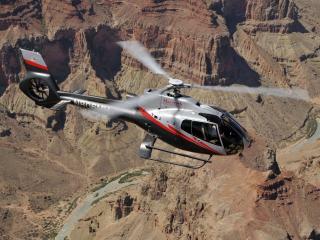 comment Fly south through the Dragon Corridor, the widest and deepest part of the Grand Canyon. 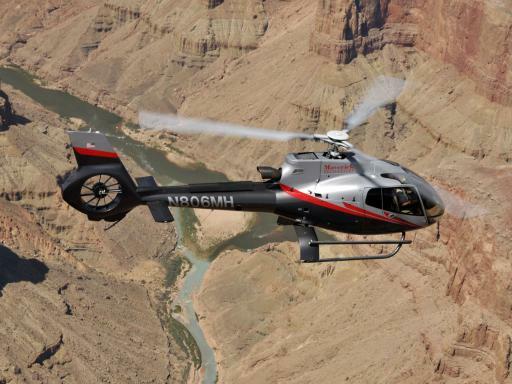 Stunning 45-50 minute flight over the Grand Canyon in a state-of-the-art Eco-star Helicopter. Scenic views of the deepest and widest part of the Canyon, including the Dragons Corridor and the North Rim of the Grand Canyon. 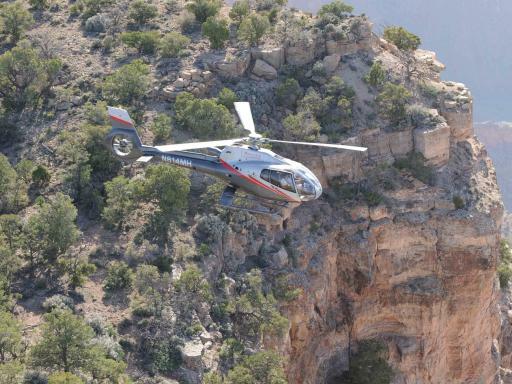 The Canyon Spirit Deluxe Helicopter Tour departs from the South Rim of the Grand Canyon, taking you over the beautiful Kaibab National Forest, home to the world's largest ponderosa pine forest en route to the canyon itself. Upon reaching the edge of the canyon, the South Rim gently drops away as the North Rim and eastern end of the canyon come into view - one of the most spectacular views in the entire canyon. In the distance, it is possible to see the Painted Desert and the Desert View Watchtower designed by the Hopi Indians. 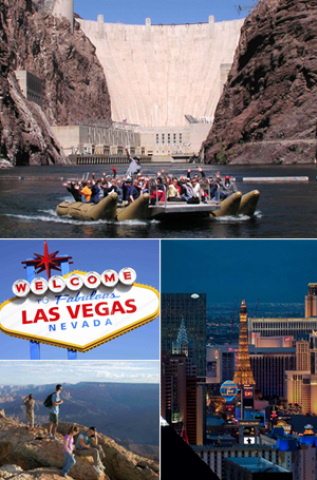 Your journey continues as you follow the Colorado River upstream to where it merges with the Little Colorado River. View Marble Canyon and Point Imperial as you fly through the canyon and climb above the North Rim. 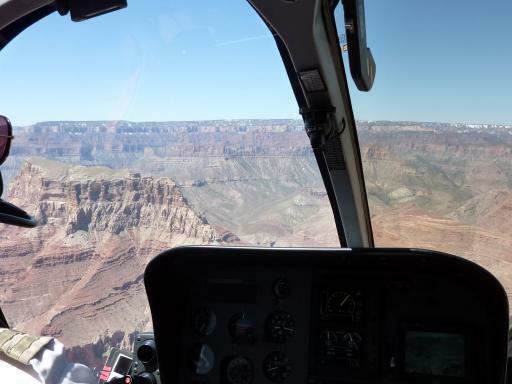 Experience fabulous bird's-eye views once on the North Rim, and then head south through the Dragon Corridor, the widest and deepest part of the canyon. 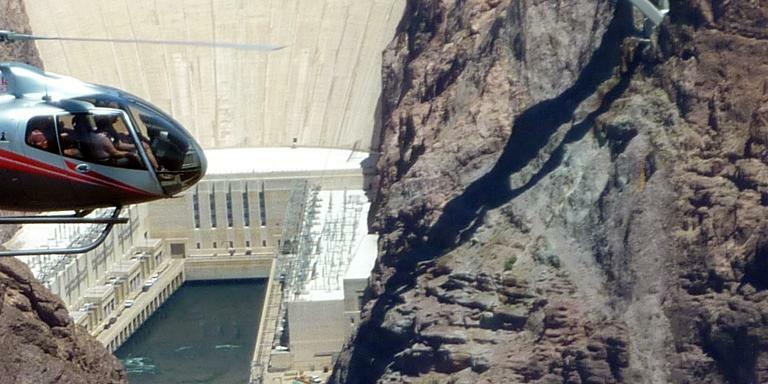 As you cross over the Colorado River, you'll fly over the South Rim and the Kaibab National Forest landing back at the Grand Canyon Airport. 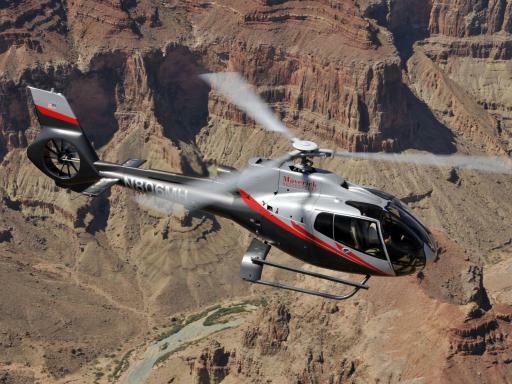 This Grand Canyon South Rim Helicopter tour will provide you with memories of a lifetime! 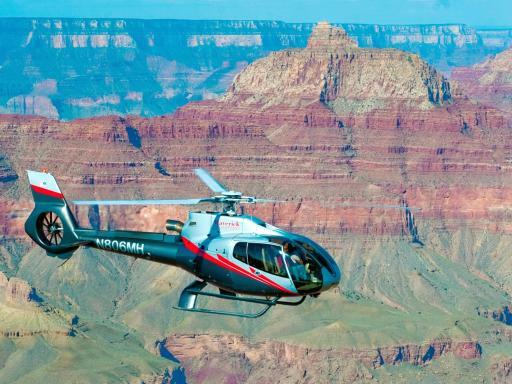 Departure Location: This tour is only available for customers already staying at the Grand Canyon and departs from the Grand Canyon South Rim Helicopter Terminal. Check in Time: You must check-in at Grand Canyon South Rim Helicopter Terminal 45 minutes before your scheduled flight time. 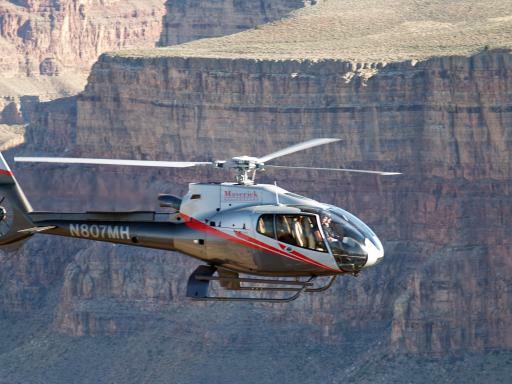 This tour is only departs from the Grand Canyon South Rim Helicopter Terminal. 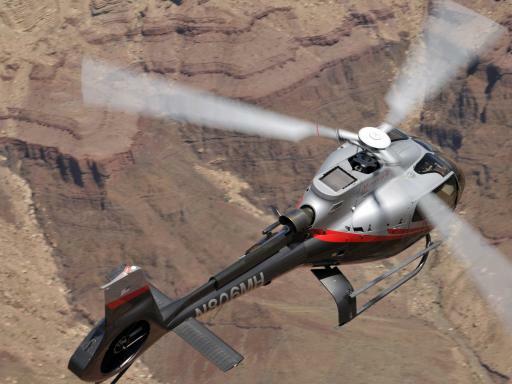 transfers are not included and customers must make their own way to the heliport. A $15 fuel surcharge is currently applicable to this tour and payable upon check-in. 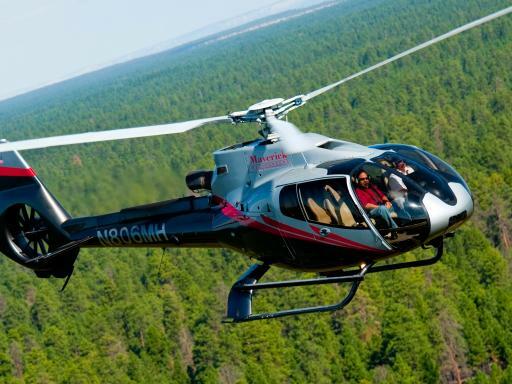 Helicopter excursions require a minimum number of passengers to operate. 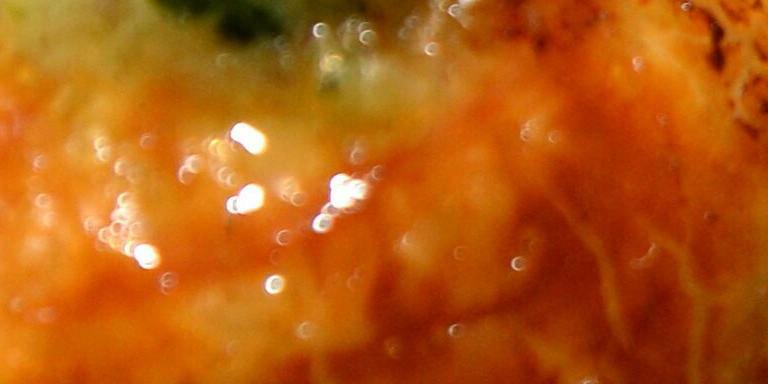 All times are approximate. Schedules are subject to change. If we are unable to fill the aircraft, we will try to contact you to see if you can reschedule. 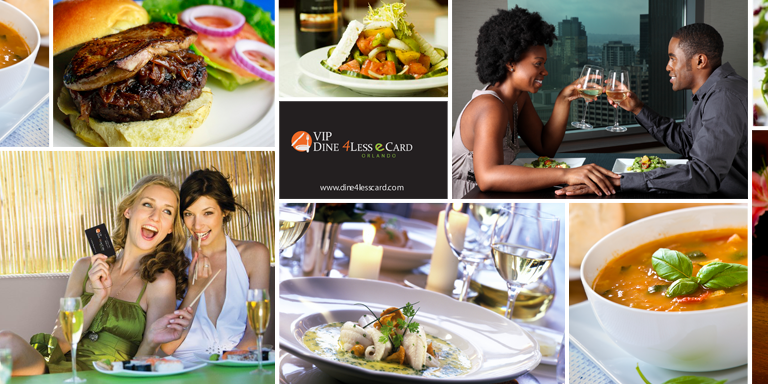 If you are unable to reschedule, the reservation will be cancelled at no charge.